Fortnite has survived the Apex Legends storm and is still top of the battle royale genre and video games in general. However, the past month has been rough for the game and its developer Epic Games. The game's community is still upset with changes made over the past couple of updates, and Epic Games has been slow to respond. Things haven't been great, and with the Fortnite World Cup around the corner, it comes at an especially bad time for Epic Games. 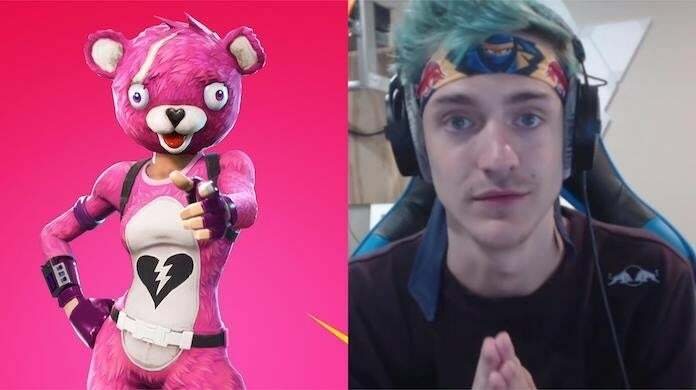 That said, recently streamer Tyler "Ninja" Blevins -- who rose to stardom on the shoulders of the battle royale title -- expressed that he's worried about the game. More specifically, Ninja fears the game is the next H1Z1. And he didn't mean that as compliment. "I'm telling you man, they gotta be careful," said Ninja during a recent stream. "They're taking on too much at this point and [there are] still so many glitches in the game that have needed to be fixed. Gotta be careful, dude, they're going down the path of the H1Z1." As you may know, H1Z1 was once the most popular battle royale game, and really the first one to popularize the genre, which started in an Arma 3 mod. However, it's popularity was short-lived due to a string of bad updates and poor support. Once the game declined, it declined quickly. And not long after that there was a new king of the battle royale genre: PUBG. In other words, Ninja is suggesting that if Fortnite continues on its current trajectory, it could end up like H1Z1. The only problem with this is that there's really no game that can take its place. Apex Legends briefly looked like it could be that game, but has lost a lot of steam due to its own fumbles. No, Fortnite isn't going to see a severe decline until there's something on the market that serve as a substitute, and right now, there's no such game on the market.